1. 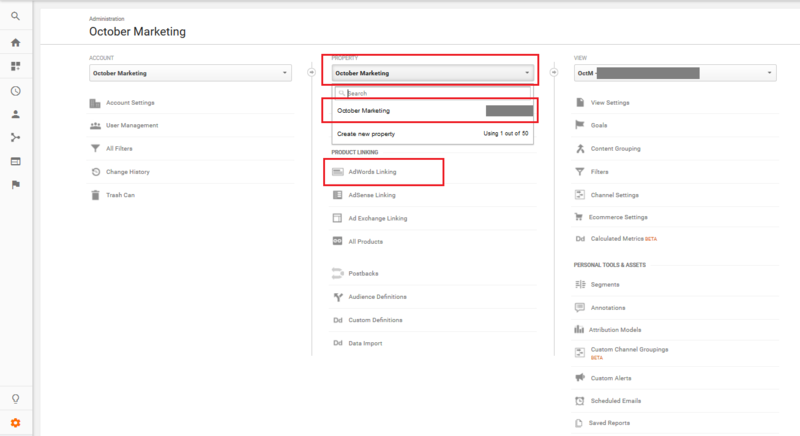 Open Google Analytics and sign into your Analytics account. 2. Click the admin tab on the lower left side of the page. 3. Select the account that you want to make changes on. 4. In the property section, select the corresponding property of the selected account. 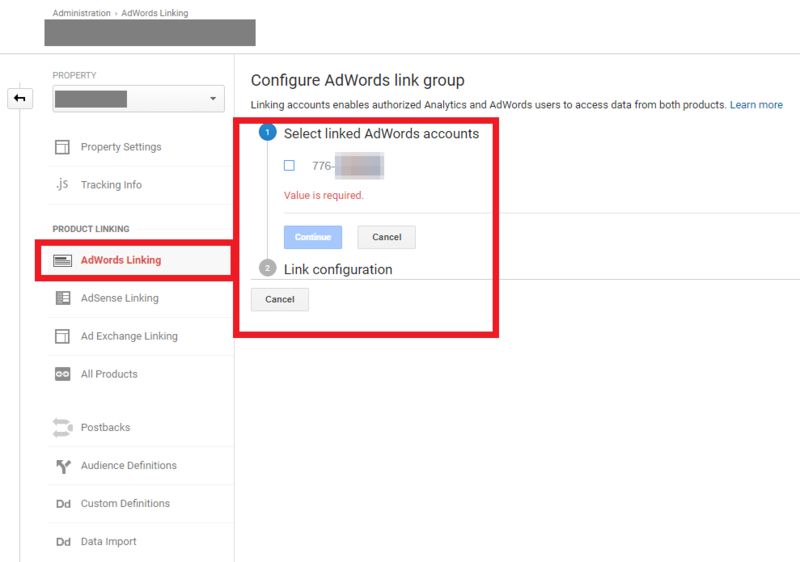 Then, click on Adwords Linking. 6. Select the accounts you want to link and confirm the authorization and you are done.